As Sweden introduces identity checks at the Danish border, the Schengen Area has come under threat, along with the liberalism at the heart of what is valuable within the European Union. Sweden isn’t the first. Greece, Bulgaria, Macedonia, Hungary, Austria, Germany, and Denmark have added checks, controls, and fences to various extents. Under pressure from refugees, terrorism, and populism, Europe has started to cave. The problems of the European Union are many, but its great success has been lowering barriers to trade and recognizing that people have the right to move freely throughout the EU, regardless of state borders. The collapse of the Schengen Agreement, which made it as seamless to travel between Czech Republic and Austria as it is to travel between Ohio and West Virginia, would be inconvenient for American travelers, but devastating for Europe. Especially for central and eastern Europe, whose workers flock west for opportunity and, depending on their country of origin, an escape from a corrupt and illiberal system. Travel, politically, is as important as trade. Or speech. Or religion. The illiberal rise in Europe that has turned against basic rights, along with economic protectionism, speech restraints, and an aversion to Muslim immigration, threatens Old World liberalism. The danger this represents, and the seriousness, is under-appreciated. Opposition to freedom of movement comes from the small-minded. It comes from prejudice. It comes from a lack of humility, a blustering swagger that regards the unfamiliar with suspicion. Great harm has been done to individual rights, and to those who need the freedom of travel most: the oppressed, the threatened, and the suffering. It aids illiberal democracy. Without the defense of the individual and limits to government power, constitutional protections have been ignored and people deprived of their basic rights. The people vote, but they empower abuse. Shrugging off the importance of Schengen echoes Hungary under Viktor Orban, Poland under Jarosław Kaczyński, Turkey under Recep Erdoğan, and Russia under Vladimir Putin. Czech Republic and Slovakia feel the pressure, too. That pressure, and the fear it feeds off, rots the EU. Terrorism is a concern that should be addressed. Revolting against liberalism to quell the masses, however, does little to secure citizens’ rights while undermining what is valuable about the Western tradition. The popular support behind the revolt against free travel —freedom of movement—makes it all the more frightening. Travel matters. It humanizes. It gives someone a chance to step outside their society and reflect. Not always, of course. Plenty of morons travel, only to return filled with confirmation bias and a hangover. Yet, traipsing across a foreign land can bring out the danger when individual rights disappear. Or the difficulty of rebuilding civil society. Or the fault of perception. “Europe’s economics will hold together in 2016, but its broader meaning and its social fabric will not,” Ian Bremmer wrote in Time. Whether a continent as diverse as Europe could complete a successful integration is an open question, as is its desirability. 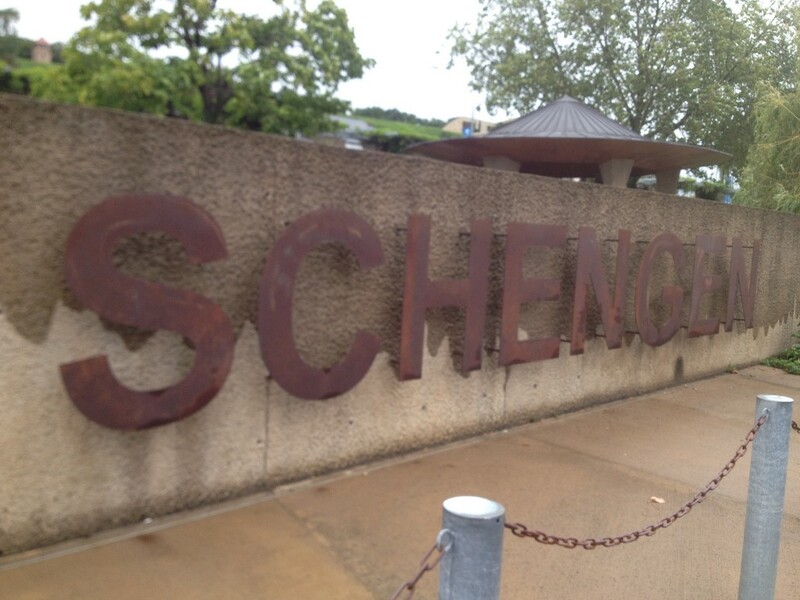 Its Schengen policy, and the philosophical underpinnings, though, are crowning achievements. To see that fade would be a grave setback politically, economically, socially, and culturally. If the demise goes unchallenged, dark times are ahead.